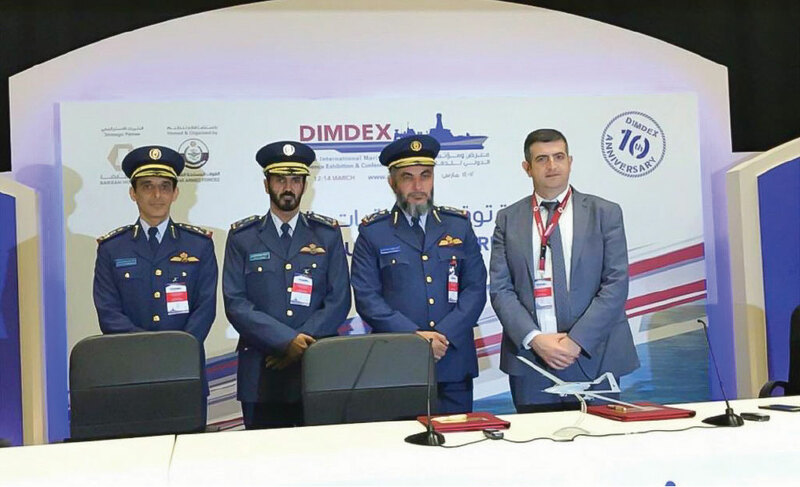 At the DIMDEX 2018 Maritime Defense Fair in Doha / Qatar, the signing ceremony was held with the participation of Mr. Serdar Demirel, Deputy Undersecretary of the SSM, Commander of the Qatar Air Forces Exploration and Surveillance Center and Head of the UAV Committee, Brigadier General Mohammed Owaida Al-Ramzani and Baykar Makina General Manager Haluk Bayraktar. With this signing ceremony, the first export of the advanced unmanned aerial platform and auxiliary system in this class and size was achieved in the history of the Republic of Turkey. Within the scope of the contract signed between Baykar Makina and Qatar Armed Forces, 6 Armed “Bayraktar” TB2 Air Vehicle Platforms and 3 Ground Control Station Systems and equipment and a UAV Training Simulator will be delivered. In addition, the UAV Operation Center and the nationally developed network-based data monitoring and archiving software system will be installed for the Qatar Armed Forces. UAV Pilot, Payload and Maintenance training will be given to the Qatar Armed Forces personnel in Turkey by Baykar’s engineers and training staff. After that, 2 years of logistic and technical support will be provided for the systems delivered to Qatar Armed Forces by Turkish engineers and flight support personnel. 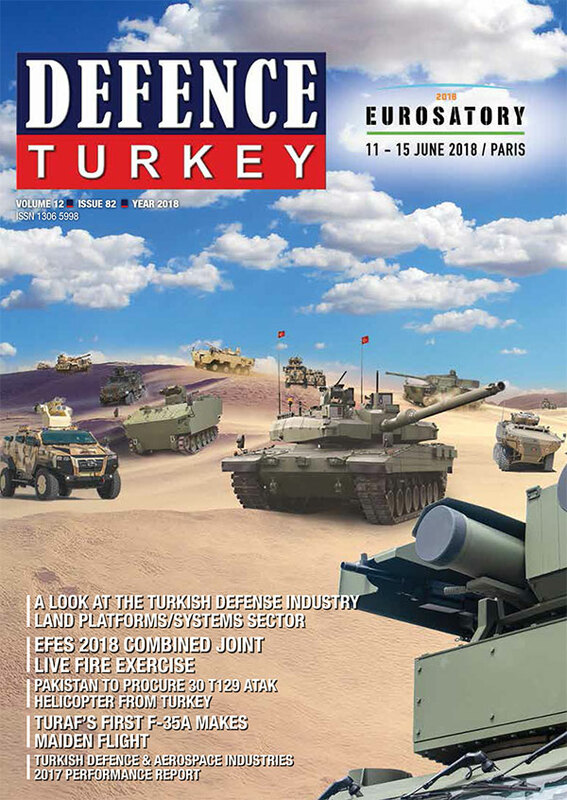 With this contract, many different products and software developed by the Turkish Defense Industry in recent years will be used by the Qatar Armed Forces. 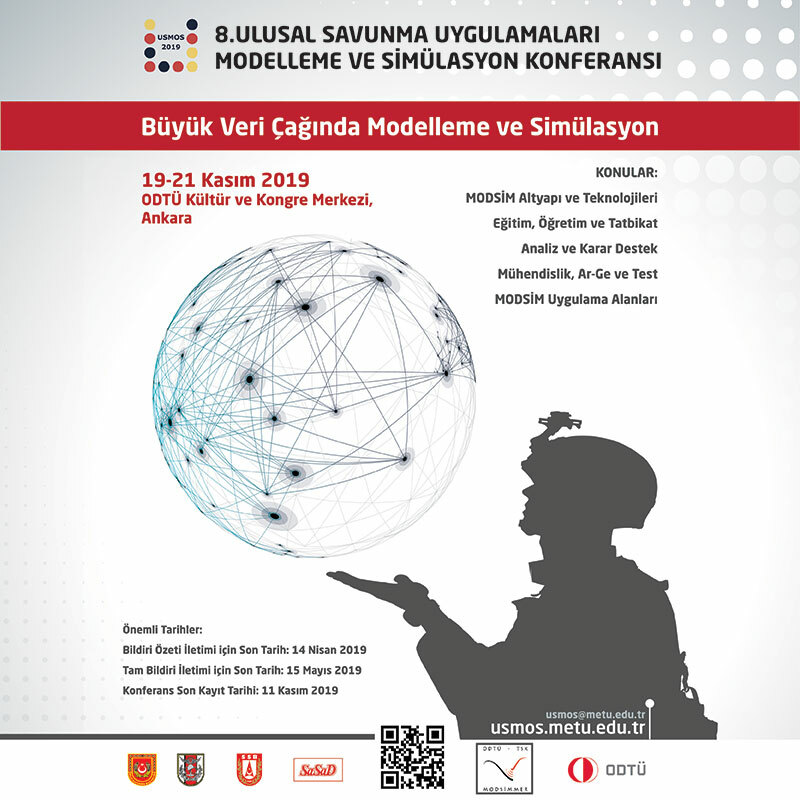 These include smart micro munitions, MAM-L and MAM-C products developed by Roketsan nationally, and Geographic Analysis System software developed by PiriReis Information Technologies and used by the Turkish Armed Forces. It is considered that the cooperation between Qatar and Turkey in the military field will move forward with this development.